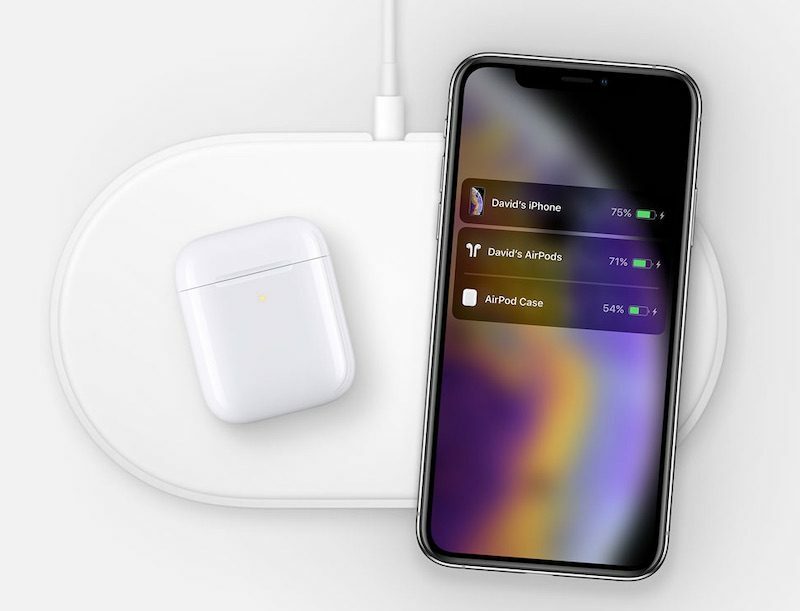 According to the Taiwanese media DigiTimes report, the much anticipated Apple AirPower wireless charging mat will be officially released at the end of March, as multiple pieces of evidence did suggest that the launch should be just days from now, if not even sooner. DigiTimes quoted the source from Apple Asian supply chain, Lite-On Semiconductor, a manufacturer of discrete and analog IC components, expects its second-quarter revenue will see double-digit growth because the company will soon ship GPP (glass passivation package) Bridge rectifier that's needed for the wireless charger. Elsewhere, MacRumors claims to have found a photo of AirPower wireless charger in the page source code on the Apple Australia website. On this AirPower image, we can clearly see an iPhone XS and the second-generation AirPods that released yesterday. Also, the site uncovered evidence that Apple secured the rights to the AirPower trademark. There are less than 10 days left in March, so it's not clear if Apple will launch AirPower within these 10 days.  The company may as well release the accessory on March 25th, where they expected to debut its TV streaming service and news magazine service, though I highly doubt it.